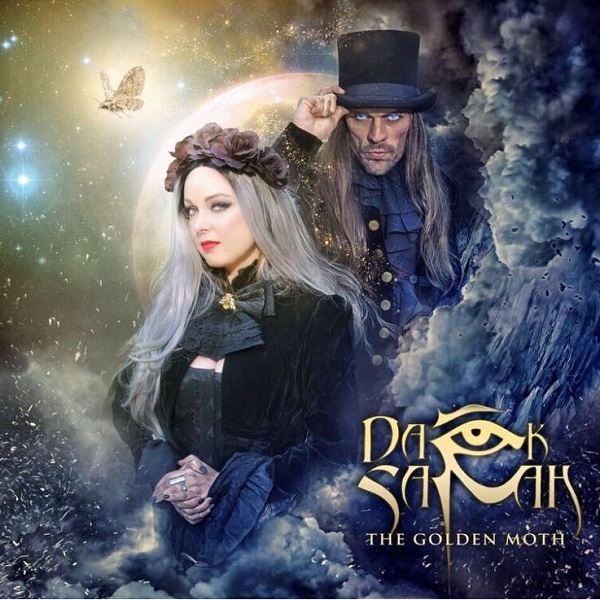 Led by the charismatic and highly talented Heidi Parviainen, today we have Dark Sarah’s third full-length release “The Golden Moth”. Completing “The Chronicles” trilogy, this cinematic/symphonic Metal album is full of bombastic arrangements and very dramatic instrumentation creating a magical atmosphere. Going bigger than in the past, the band instantly immerses the listeners into their lyrical context and provides a truly engaging experience. Opening with “Desert Rose”, there is a certain mysterious mood that frames the beginning of this story very well and creates great expectation on the listener. New permanent member, JP Leppäluoto, delivers a solid vocal performance as Dragon, complementing Heidi’s angelic chants. With the band’ further setting the mood with songs like “Trespasser” and “Wheel”, the immersion feels deeper and deeper. The Jurassic Park-esque atmospheric elements of “My Beautiful Enemy”, make for a very grandiose and ear catching tracks that is quite hard to get out of your head. 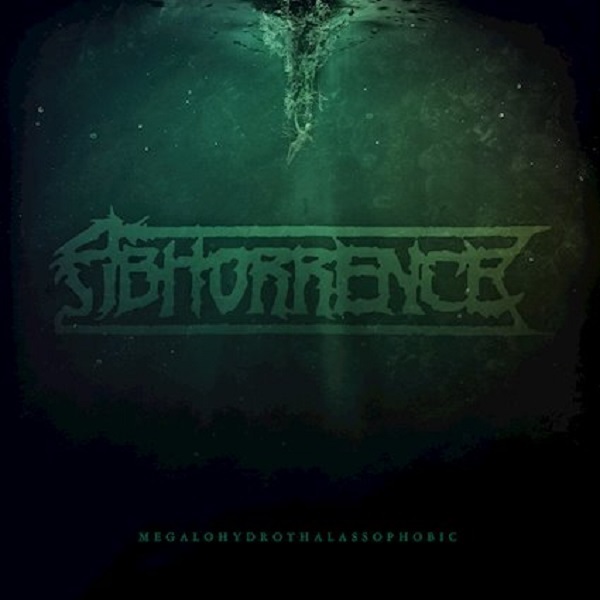 Delivering over 23 minutes of classical Scandinavian Death Metal, today we have Finland’s Abhorrence and their latest EP “Megalohydrothalassophobic”. All the fans of old-school Death Metal will be salivating for this release and with good reason as it is a force to be reckoned with. Showcasing a timeless musical style with modern production values makes this EP be one hell of a headbanging item to add to your collection. Opening with the traditional intro, “Anthem for the Anthropocene” delivers a superbly catchy wave of riffs that bring back memories of the early days of Death Metal. The band’s nostalgic sound is nicely enhanced by a crystal clear recording which allows every detail to be fully appreciated, as we can hear from the punishing “The Four Billion Year Dream”. With all musicians being experts at their craft, the songs are nicely structured to inflict the maximum amount of damage. Featuring remastered versions of their demo tape, “Veritas filia temporis” and two other splits, “Secular Compendium” showcases Selbst’s early days and how they have evolved to become one of the most savage Black Metal artists to ever come out of South America. Clocking in at 53 minutes, this limited release will rock your socks off and provide more insight into the band’s musical journey, not to be missed by any BM fans. 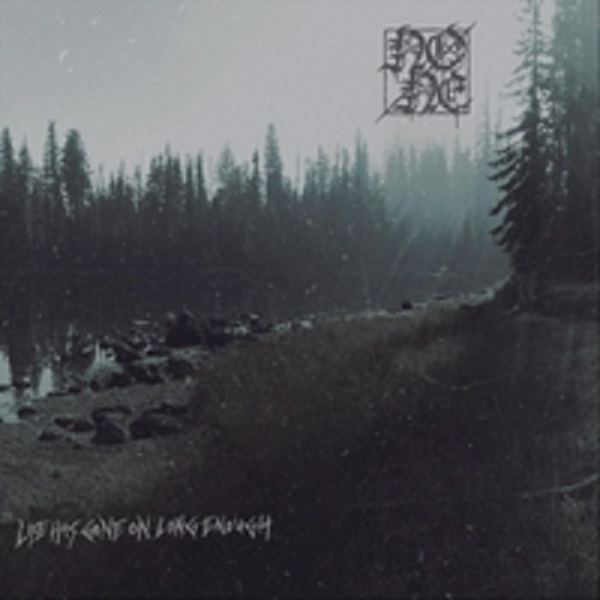 Opening with the dense riffing of “Veritas Filia Temporis I”, this album kicks off a demoralizing Black Metal journey with razor sharp guitars and an oppressive atmosphere. While staying true to their punishing nature, the band also showcases excellent melodic passages that remind us of bands like Dissection and many 90’s European BM outfits. “Veritas Filia Temporis II” continues the onslaught with hellish vocals and a somber and yet piercing atmosphere. 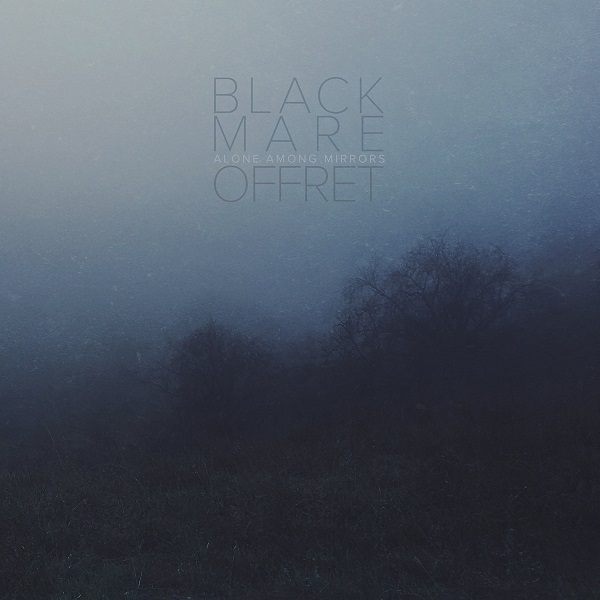 We are not big on reviewing split releases, but when we saw Black Mare and Offret put into one release, we got quite curious. Unleashing two very hypnotic and highly atmospheric tracks, this 7 inch vinyl and digital release transports the listeners into very carefully crafted worlds. For fans of experimental and highly atmospheric music, this is one release you don’t want to miss. Opening with Black Mare’s “Woman the Throne”, Sera Timms crafts a very somber and Doomy atmosphere with minimalistic riffs and enthralling vocal arrangements. This track nicely flows, slowly intoxicating the listener with the incisive guitar work and ritualistic drumming. Creating a very dark and dense atmosphere, the six minute duration of this track will feel like a lot longer – in a good way. 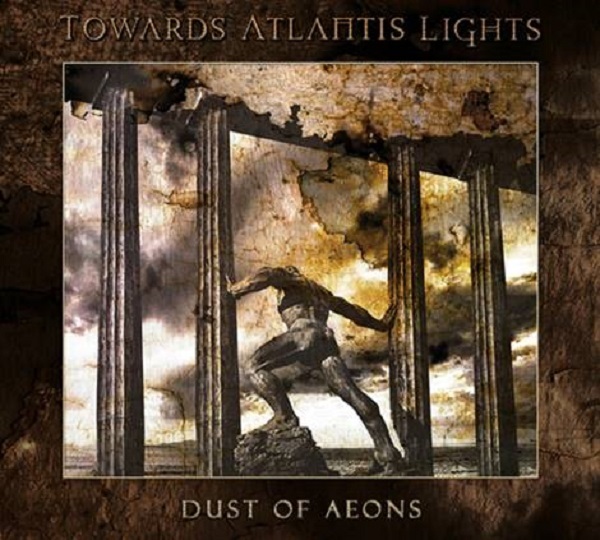 Perfectly crafted for lovers of melancholic Doom Metal, today we have international Funeral / Death/Doom outfit Towards Atlantis Lights, and their soul crushing debut release “Dust of Aeons”. Formed by Ivan Zara and having the likes of Kostas Panagiotou in their ranks, this band delivers a truly monumental debut release, unleashing almost 60 minutes of music in four tracks. Wasting no time, the band slowly builds up their massive sound with the 30-minute “The Bunker of Life”, filled with demoralizing riffs and haunting clean vocals, this track is deep and crushing. The subtle keyboards brilliantly layer on top of the oppressive atmosphere crafted by the guitar work and the deep growls. Between lush atmospheric passages and barrages of pummeling riffs, the time quickly passes by with this track and you won’t even realize you are 25 minutes into it, just brilliant. 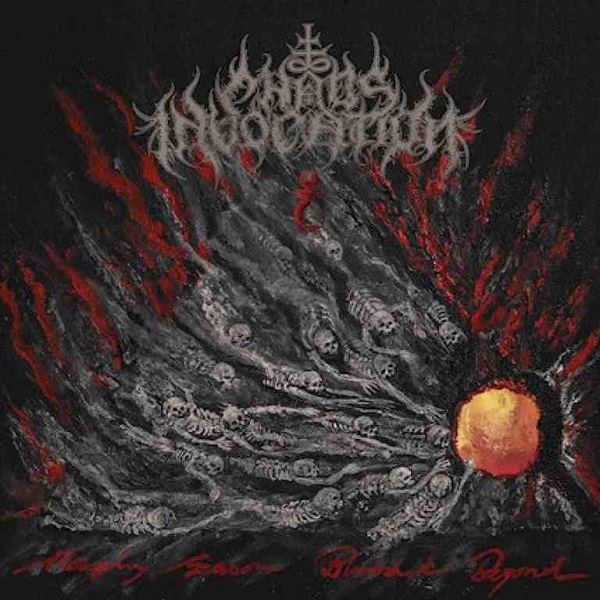 Hailing from Germany, today we have Satanic Black Metal outfit Chaos Invocation and their terrifying third full-length release “Reaping Season, Blodshed Beyond”. 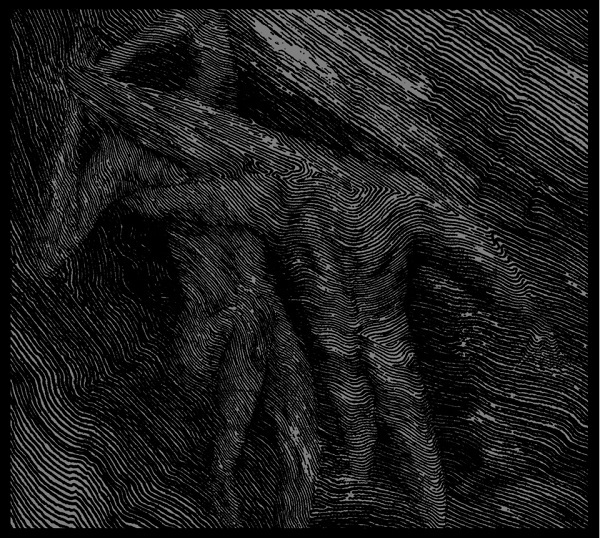 Unleashing a foul sound, this band delivers eleven tracks of punishing Black Metal that is ravaging and relentless. 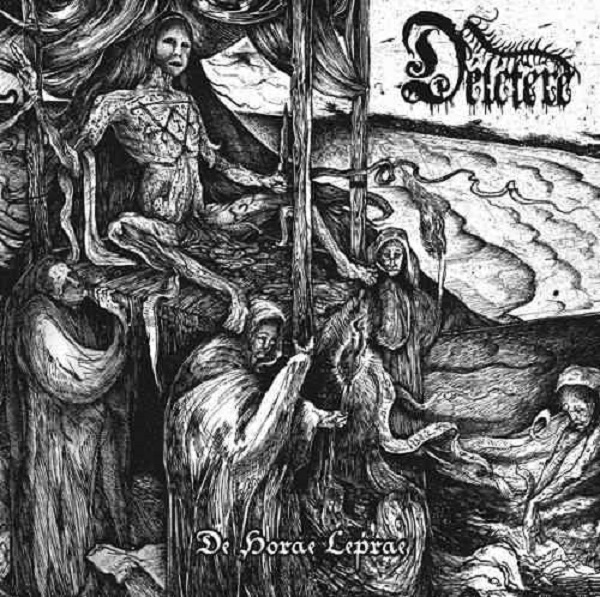 With some influences of bands like Marduk, Watain and Weapon, this band has a tight sound that will certainly satisfy even the most kvlt BM people. After the traditional atmospheric intro, the band goes full steam with the incisive riffing of “Calling from Dudail”. Perfectly blending chaotic riffing with superbly tight drumming, the band crafts very unique music that has that certain old-school vibe, but with a superb production behind it, as we can instantly notice in pieces like “To Fathom The Blooodmist” and along the savage tempo changes of “Obsession Is Always the Answer”. 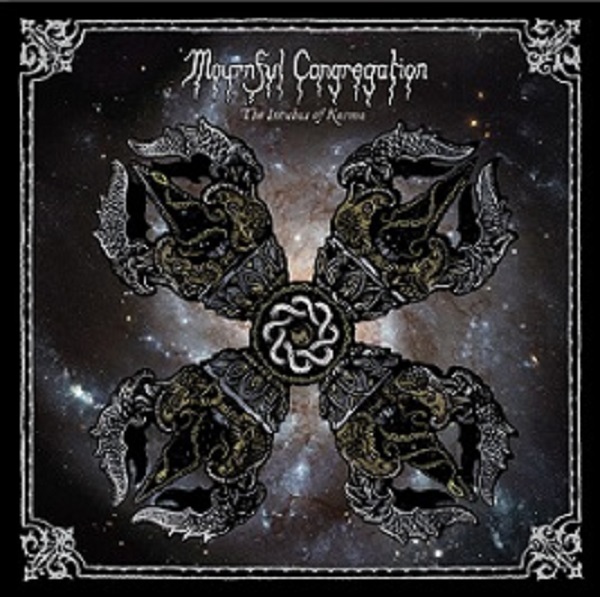 Unleashing one of the most misery inducing releases of all time, today we have Mournful Congregation and their latest opus “The Incubus of Karma”. Seven years have passed since the band’s last release and all that anticipation is instantly erased with the level of grandeur the band reaches with their sound in this release. Featuring six tracks and nearly 80 minutes of music, this release is by far one of the most soul crushing albums of 2018. The band sets a very bleak mood with the weeping guitars of the opener, “The Indwelling Ascent”. Once you think the big and crushing riffs are coming, the changes gears a bit and introduce a sad and solemn piece in “The Incubus of Karma”, which greatly contributes to the highly emotional vibe and sets a very somber tone. The gargantuan riffs finally arrive with the demoralizing “Whispering Spiritscapes”, a 15-minute piece that instantly feels like a foot down your chest.